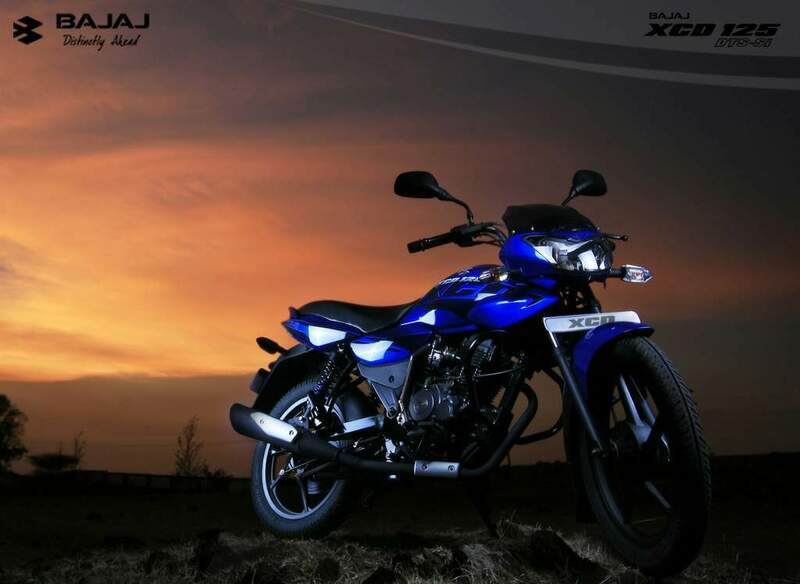 Perhaps the most impressive thing about the XCD 125 is that feels like a genuine 125cc-class motorcycle. It offers similar power, great low-rev response, sports all the kit and is also easy on the eye. I can imagine replacing a Disco with the XCD and enjoying lower revs, less effort for the same sort of ride about town. Perhaps the only the thing I'd miss is the Disco's top-end. You see, the XCD's power peaks at 7000 rpm, early by 125cc standards and a good 1.5 bhp under the Disco too. Still, that's the beauty of the proposition. The feature-rich, slick XCD is not aimed at the Super Splendor-Glamour-Gladiator-Discover set. In fact, the gunner's been lowering the sights until they're locked in on the Platina-Splendor-Victor-Star playing field. 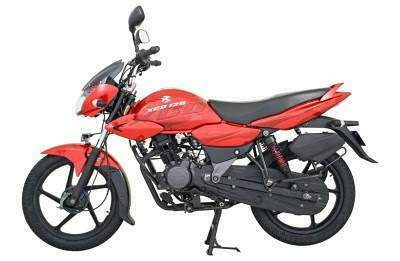 What Bajaj, effectively, have pulled off, is selling a genuine 125cc motorcycle for just-over 100cc prices, with greater economy and features that we've so far seen only in the 150cc class or above. The XCD looks sleek and mean, which is unlike what its competition offers. 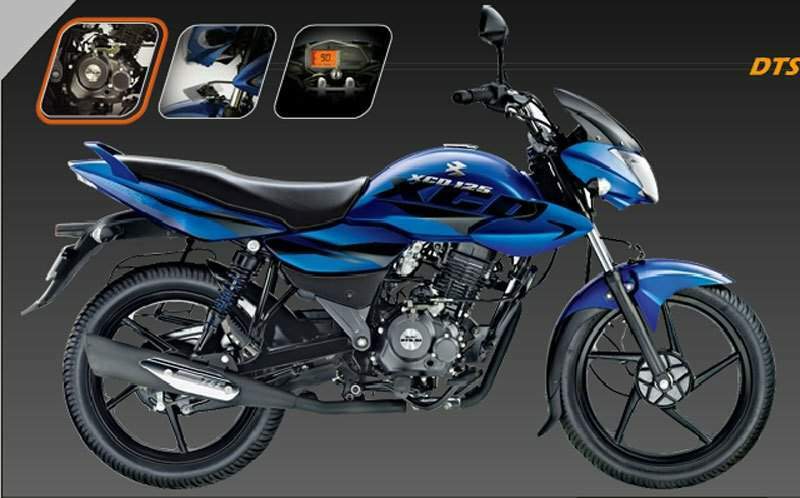 I am talking about a fairly upmarket looking motorcycle, built to compete against more normal looking ones like the Splendor or the CT100, or come to think of it, the Suzuki Heat. The stickers look classy – done with help from Kawasaki, the tank extensions are, um, an extension of the Pulsar 200's equivalents, the fairing looks mean (I thought it had faint Prowler and Discover cues). The side-panels are quite similar to the Discos, and the sleek tail-end is very Pulsar-like, except for the shaped LED tail lamp.On the move, the standard electric start wakes up a normal sounding Bajaj motor, which can really work at low revs. Progress is brisk by 100cc standards and I am certain that many 9.5 bhp-125cc motorcycles will find it hard to match the 112 kg XCD up to 60 kph. Gears slot in neatly and overall, the motorcycle feels solid. Ride quality is quite good, as we've come to expect from Bajaj's recent models and overall, I'd say they've done a bang up job.